Big Strong Suction cups with side pilot hole. 60mm diameter. Suction cup with side pilot hole. 60mm diameter. The technology is upgraded constantly for the welfare of people. Huge number of products is designed in the market to fulfill people’s purposes. 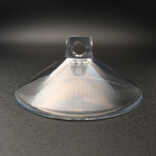 Now, the big strong suction cups are one among the product which people are used in wide range. Many products are available in the big strong suction cups category. Now, we are about to discuss what is actually big strong suction cups 60BH-2. 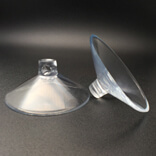 This suction cups is also a kind of sucker tool which contains some purposes to use. 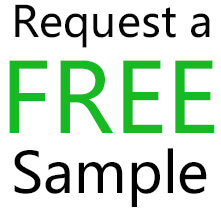 As it is available easily in the market, people will not feel any difficulty to buy it. Today, a number of big strong suctions cups are available for all types of tasks. Among these, people can make use of the material which is used for their purposes. They also have to know about the features before they come forward to buy it. Read on and know the haves of the cup. The suction cups are made with plastic. The slide hole is available at the suction cups. 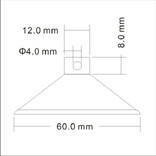 These big strong suction cups are made with the diameter of 60mm. It is used at anywhere. It is mostly used on smooth surfaces. As the sucker tools are widely needed for people, the big strong suction tools are introduced in many places. 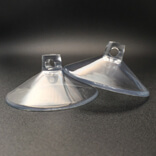 The suction cups 60BH-2 is one among the suction cups which is used for the sucking options. 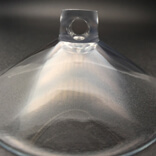 The suction cups are mostly prepared with metal or plastic ring. Here, it is made with plastic. This suction cups will be small thing added with the side hole. This is suitable for all temperatures. But it is advised not to use in the walls which is made up of woods. And it is reliable to use in all temperature areas. The small suction hookswill be used to hang at the end of the big strong suction cups. The cups will be long last when you use the quality hooks at the end.